If you need parts, service or information on your Fuji bike we’d be glad to help. Bring it in to our shop so we can be sure you get the right parts and accurate information. 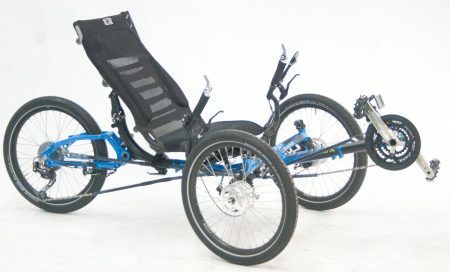 If you live too far away and can’t bring it in ~ please take it to your local bike dealer who should be able to help you. One of the advantages of a Fuji bike is that the parts are readily available almost anywhere! 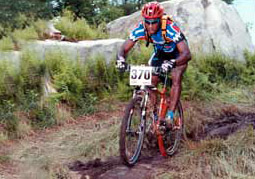 Nowadays affordable quality mountain bikes have a front suspension fork but not a rear shock. 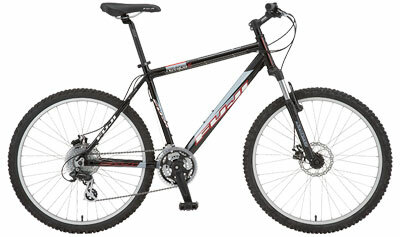 This type of bike is called a “hardtail.” The front shock gives you better control on a rough trail through the woods. They are really essential for off road riders who enjoy the challenge and thrill of racing to the bottom of a descent. Shocks also add comfort, if your hands, arms or shoulders get sore or tired, a front shock will help. A shock adds to the weight of a bike and may need maintenance to keep working smoothly. 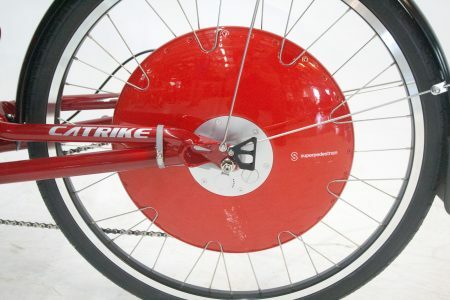 If you don’t ride off road you may not need the advantages of a shock, consider a comfort bike. The best way to tell what bike is right for you is to test ride several and see which feels right. 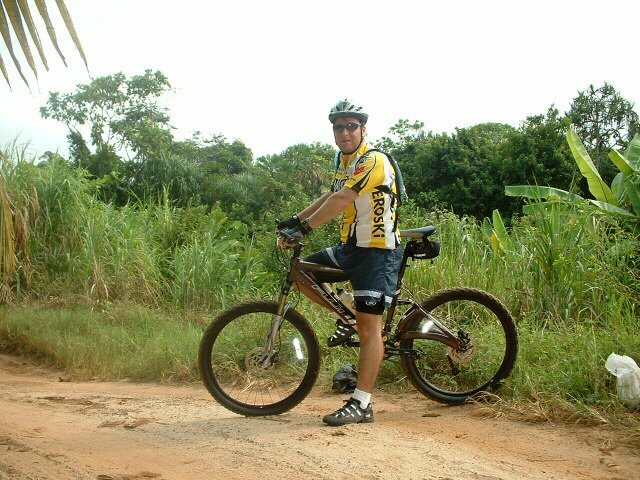 Fuji Mountain bike ~ fun without pavement! A full suspension bike is like a front suspension bike on steroids. All its strengths (and weaknesses) are increased. Full suspension is good for smoothing the big hits and further increasing control on downhills, but few full suspension bikes climb as well as a (cheaper, lighter, lower maintenance) front suspension bike. There are many different rear suspension designs; each has its own strengths and weaknesses. Long travel is the ultimate, but generally the longer the travel, the worse it will climb hills. Buy this type if you plan to take it up hills on a ski lift or in a truck. Most newer full suspension designs substantially reduce the poor climbing and weight penalties of cheaper outdated rear suspensions. Test-riding before purchase is a good idea, particularly with full suspension bikes. We often have customers bring in department store full suspension bikes for repair. These bikes are not only cheaply made and poorly assembled; they are also complicated, hard to get parts for and extra heavy. If you are going to buy a bike from a department store, avoid the rear suspension bikes! Cheap full suspension bikes will pedal much harder, weigh more and cost you more when they need repair. 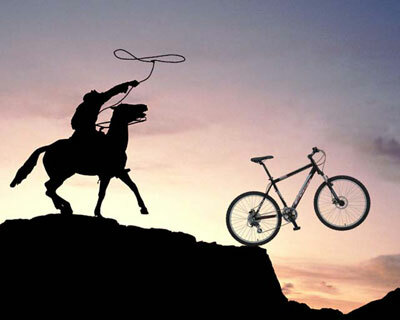 Fuji Mountain Bikes – Don’t let yours get away! Mountain bikes mean knobby tires. Mountain bikes are made to go off the beaten path. Knobby tires are great for this but on pavement, they are extra slow, noisy and wear out quickly. If you plan to ride frequently on the road consider semi knobbies, road tires or even slicks. These are faster, quieter and last much longer on pavement. These tires are OK for dirt roads and rail trails but don’t offer much traction when the going gets rough off pavement. Many MTB riders rarely if ever leave pavement. 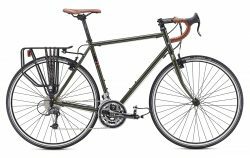 If you plan to ride mostly on pavement I would suggest you test ride a comfort or hybrid type bike instead of a mountain bike. If you really plan to ride both on and off road consider getting a second pair of wheels, one with knobby tires, one with road tires. 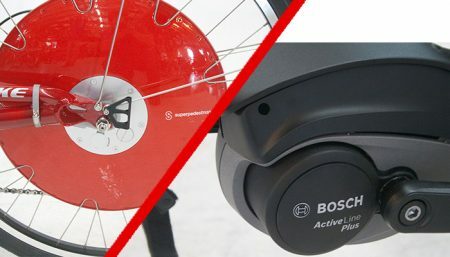 If the wheels have the same rims and hubs it will be easy to switch back and forth without the hassle of re-adjusting the gears and brakes. Expect to pay $389 and up for a casual use mountain bike. If you are going to ride on trails you should be prepared to spend at least $539. That will get you a strong frame, disc brakes and a front shock with a lockout to make climbing easier. Weights will be between 30 and 35lbs. An example of that would be a Fuji Nevada 1.7. Riders looking for their next step up should look in the $1200 and up range. That will come with a lighter aluminum frame, a shimano xt/deore parts group and a rebuildable front shock. Weights should be in the 26 to 28lbs range. A good example of that would be the Fuji Tahoe 27-5 1.5. 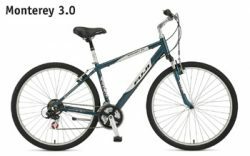 Full suspension bikes start around $2000 and come in many flavors. The two most common are the “cross country” style with 4 inches (100mm) of travel and the “all mountain” which has around 5 inches (125mm) of travel. Be aware that the more complicated the bike, the more maintenance it needs. 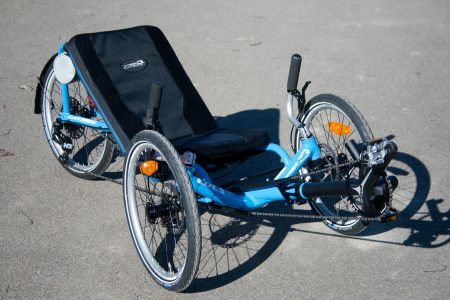 Each type of bike is built for a particular type of riding. A quality bike is good at the type of riding it was designed for. No bike is good at all types of riding. Racing a Fuji MTB on a downhill trail. We began selling Fuji in 2004 to offer our customers more competitive values. Shop around; (we did) I think you will agree Fuji offers great bikes at prices that are hard to beat. Fuji builds bikes that are worth a test ride. 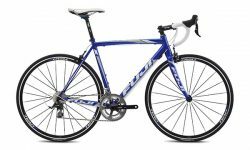 NOTE: Fuji does not allow their dealers to ship new bikes to customers. Therefore ~ If you are too far from Alfred Station NY for you to visit us in person and pick up your bike we ask that you please find a Fuji dealer in your area. We will not answer emails asking us to ship a new Fuji; please don’t waste your time by asking us to make an exception. We can not and will not ship a Fuji bike.